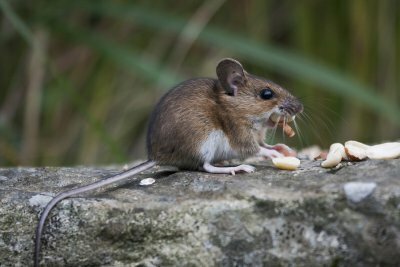 If you have started to notice squeaking or scurrying sounds coming from certain areas of your home, chances are that you have mice on your property. Rather than waiting for the problem to resolve itself on its own, you will want to set up rat and mouse removal right away. 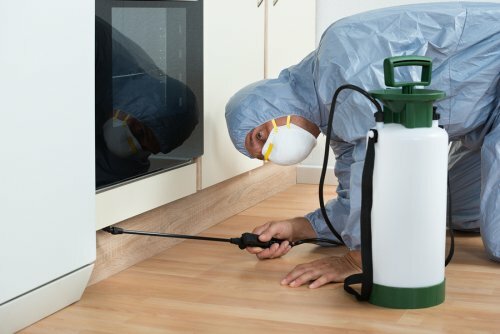 An exterminator that specializes in mice removal will be able to use proven methods to fully eliminate these unwanted rodents from your property. If you are wondering what you can expect from your service, here are answers to some common questions about mice removal. How Do I Know When I Need Mice Removal Services? There are several signs and symptoms that mice have invaded your home. When you are dealing with a rodent problem, you may hear their characteristic squeaks coming from your attic or basement spaces. Typically, you will also find piles of droppings around the areas where they have chosen to nest. It may also be possible to detect gnaw marks in your baseboards and other wooden surfaces throughout your home. How Did Mice Enter My Home? If you are facing a mouse removal procedure, you may be curious as to how rodents were able to enter your home in the first place. Throughout every home, there are typically small cracks and holes that form the perfect entry points for mice. Since a mouse can fit through a hole that is as small as a dime, there may be entrance points that are nearly invisible to your eye. To achieve thorough results from your mice removal, you will want to always trust this service to the professionals. 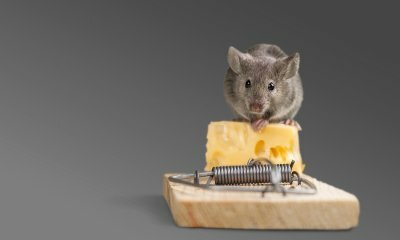 Your mice removal experts can use traps and other methods to capture any mice that have taken up residence on your property. Once all of the mice have been removed, rodent exclusion techniques will be used to seal up their entry points. After your mice removal service is complete, your home will be completely free and clear of rodents.